Rev. Gail Irwin is examining the question, "How can churches negotiate healthy closures that invite the re-purposing of their spiritual, material and social resources for new ministry ventures?" Her project, “From Death to Life: Churches Facing Resurrection,” will address this question through interviews with lay and clergy leaders, and drawing from her professional life. Rev. Irwin recently visited the New Faith Community at Carrollton in New Orleans, pastored by Revs. Sione Tu'uta and Billy Turner. 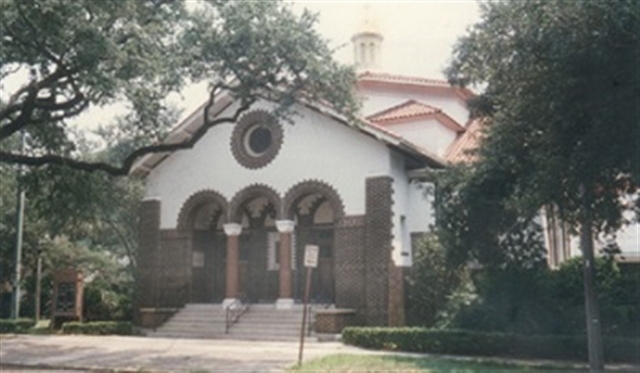 Entitled "A Parallel Start in New Orleans," Irwin's blog takes a flattering and hopeful look at the work and planning being done with this church re-start. She states, "My project is uncovering differences between healthy downsizing, mergers and closures, where spiritual and material resources are made available for new forms of ministry, from painful closures that result in compounded losses for individuals and their communities."